I give information about those 4 visas below. 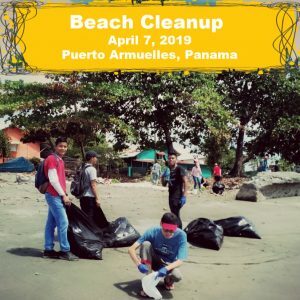 This is Panama’s best-known residence program. or $750 a month if you own at least $100K worth of property here. The property must be in your personal name, not in the name of your corporation. The definition of pension is very loose. It can include an annuity from an insurance company, bank, or even a private company. You can usually obtain this visa within six months of applying. And more, such one-time exemption of duties on the importation of household goods (up to $10,000) and tax exemptions every two years on the importation of a car (or, better yet, the local purchase of a car). Plus, you cannot arbitrarily lose your Pensionado status. In other countries, new laws have affected the status and perks of long-time ex-pat retirees. 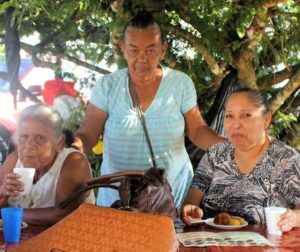 Panama’s government has kept its pledge to grandfather in Pensionado residents. Which means that even if Panama changes it’s laws regarding the Pensionado visa in the future, your status will never change! 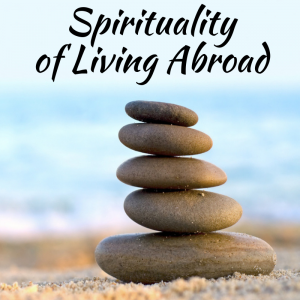 I have written more extensively about the perks of the Pensionado Visa, elsewhere on my site. NOTE: If you legally reside in Panama and are of retirement age—60 for men, 55 for women— you can enjoy most of these Pensionado Visa discounts. It doesn’t matter what type of residence visa you have. The legal name for the Friendly Nations visa is: Permanent Residence for Nationals of Specific Countries (NSC). Yup, it is quite a mouth full. And it is full of possibilities. 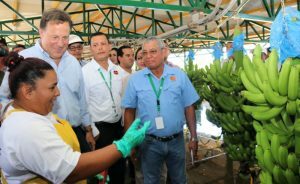 Panama’s NSC or Friendly Nations visa pushes the door wide open for people from the U.S., Canada, and 48 other countries that “maintain friendly, professional, economic, and investment relationships” with Panama. It is a pretty straightforward visa process. Until March 2017, getting this visa also put you on the fast track to get a work permit. But no longer. You can find out more about the change in friendly nation residency visas holders ability to get a work permit. For more details, read a post I did specifically about the Friendly Nations visa option. This option lets you know how eager Panama is to attract workers to their country. 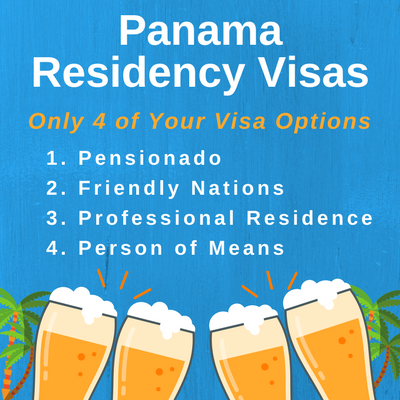 If you don’t qualify for the Friendly Nations visa option, Panama has created yet another new visa type. This was crafted for expats who don’t qualify for the Friendly Nations visa, and who want to work in Panama. 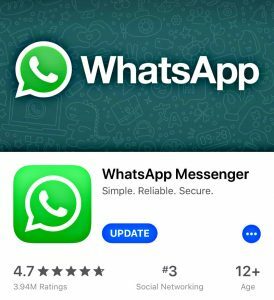 Since March 2017, I advice you speak to your lawyer about whether this could still be an option for you. The work permit rule change affecting Friendly Nation Visa holders also applies to this visa. 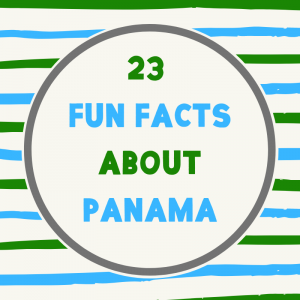 You must be prepared to make a fixed-term deposit or invest $300,000 in Panama. A combo of those 2 options. Your total investment must be at least $300,000. You must keep the property and/or fixed-term deposit until you are granted your permanent residency. Once you have your permanent residency, you can sell the property or withdraw your money from the fixed-term deposit. No matter which visa you decide to apply for, you will need do fill out alot of paperwork and provide a significant amount of documentation. Make sure you follow the submittal requirements to the letter. It will speed things up immensely. 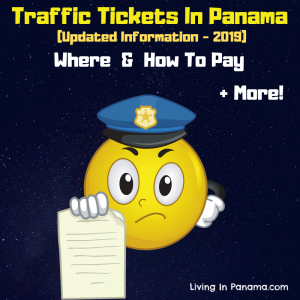 Keep in mind, all documents and paperwork will need to be translated, stamped, and certified by various officials in your current country and in Panama. Panamanian officials are very particular about the correct form and certification of documents. You should start gathering the required documentation well in advance of when you plan to apply. It will save you alot of headaches. Gathering your paperwork and applying for residency may not rank high in the fun category, but you will be glad you did it. 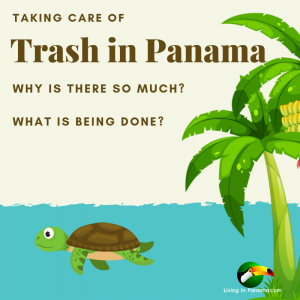 Why Get Residency In Panama? Panama is a wonderful place to live. 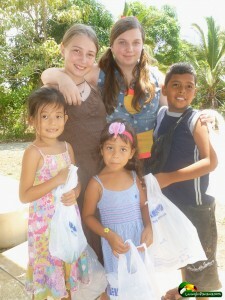 Read more about why get residency in Panama. 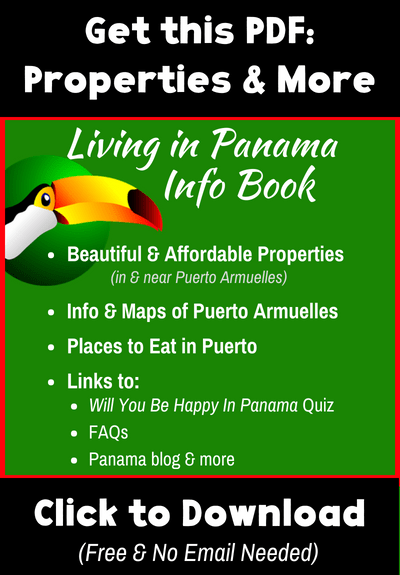 If you are looking for beach property in Panama, check out our Puerto Armuelles real estate. 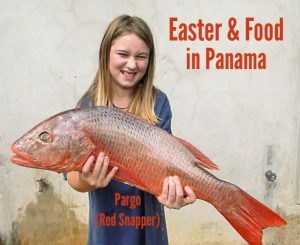 Keep up with news on Panama. Sign up for our monthly newsletter.